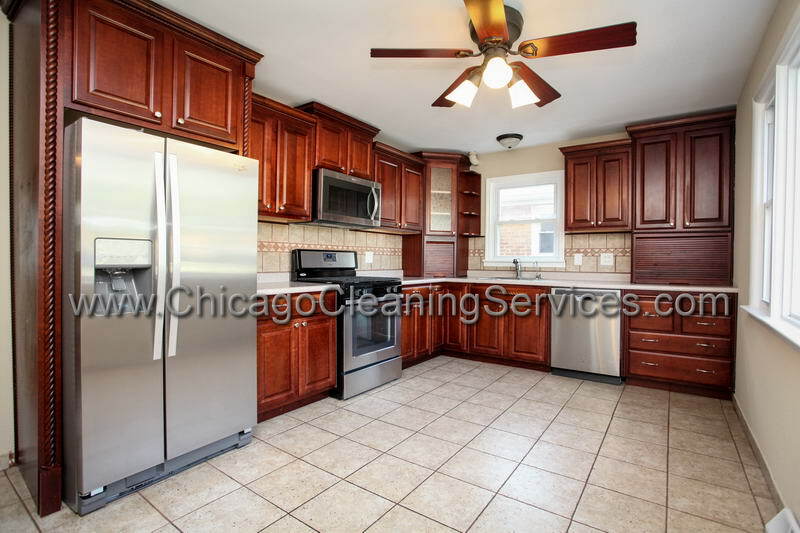 Kitchen Cleaning Chicago can help you keep the kitchen clean even with all the cooking that goes on in there. 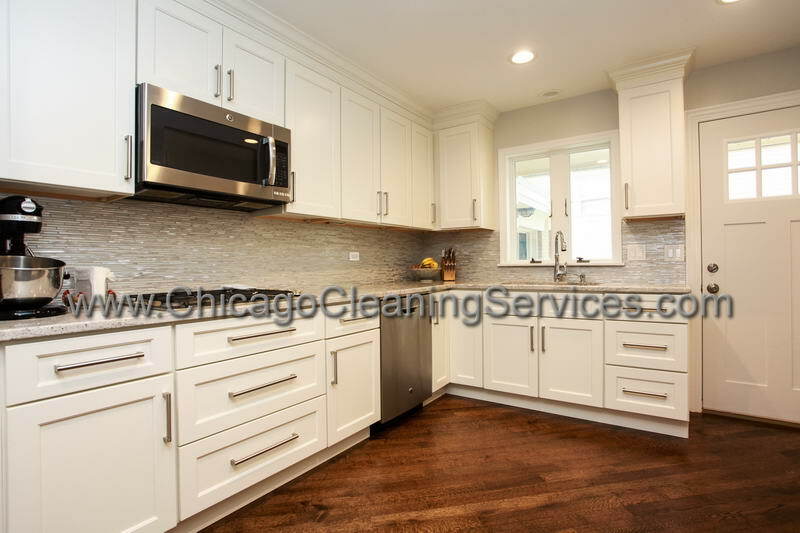 We will make sure that all the surfaces are disinfected, that your appliances shine and your floor sparkles. Every house cleaning is different. Every family is unique. We all have our own cleaning habits, our own way in doing things, our favorite food, and not all of us spend the same amount of time in the kitchen. 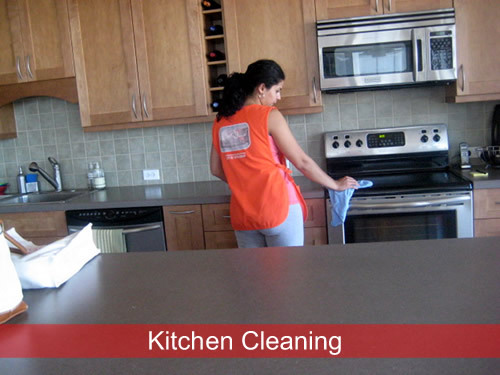 For those of use who usually dine out, cleaning the kitchen once a week will not take to much time. 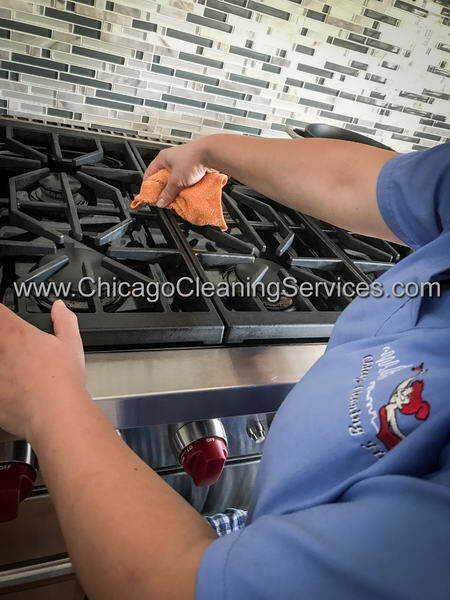 But for those who cook their own meals every day and use all the appliances sometimes more than once a day, cleaning can become hard and time consuming. We are here to help you out. 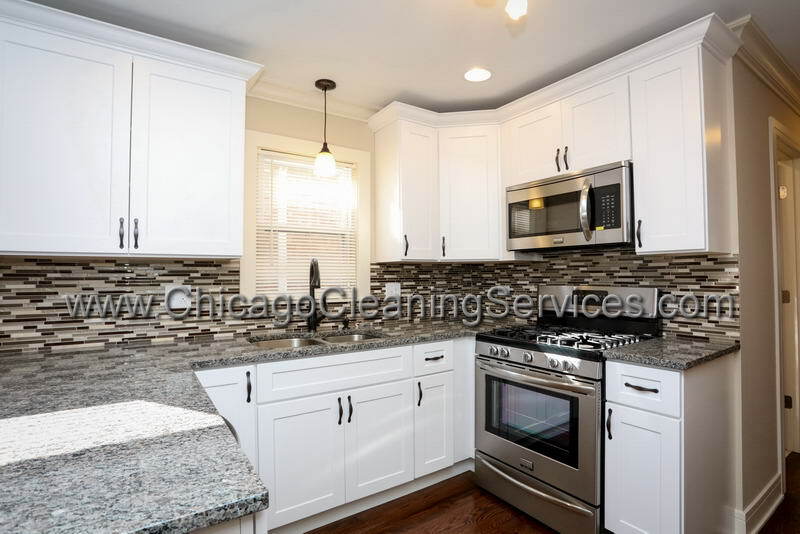 We know that cleaning is always the downside of cooking every day. 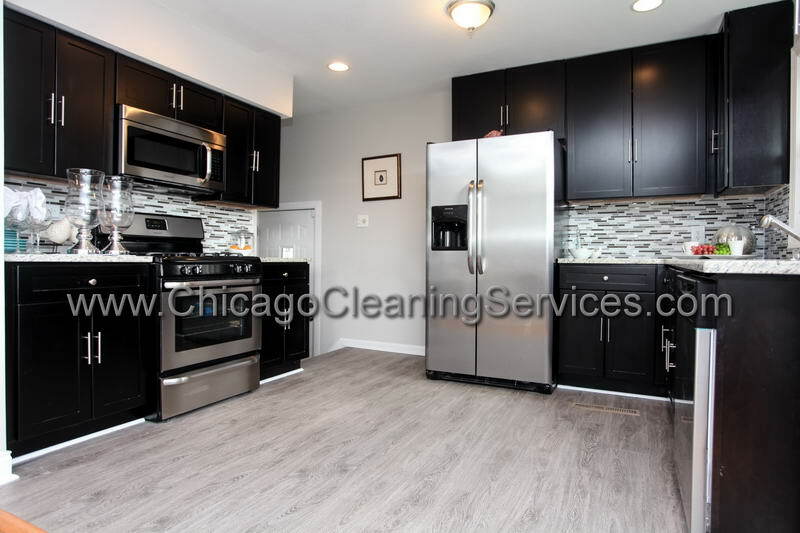 And if you don’t have time to clean it properly, aside from the basics like washing dishes and wiping the counter-tops, this is a place that can get really messy, grassy and out of hand in just a few days. 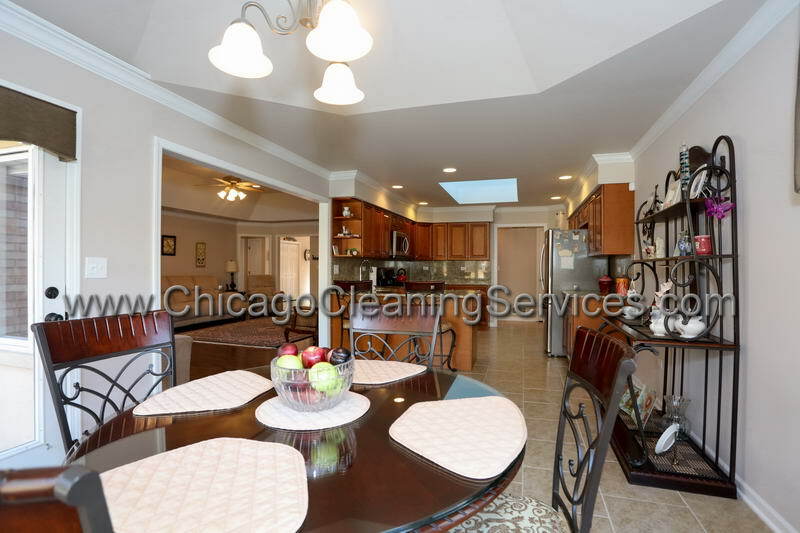 We have cleaning-trained staff that has experience in cleaning houses and we guarantee you 100% satisfaction. If you have special areas that need extra attention don’t hesitate to let us know. 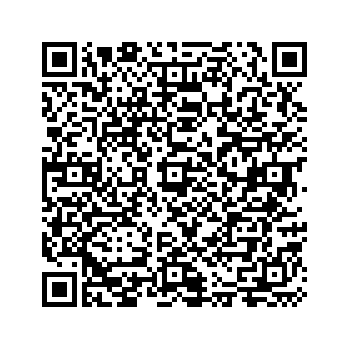 We are here to complete all the tasks that you don’t have time or simply don’t want to complete. 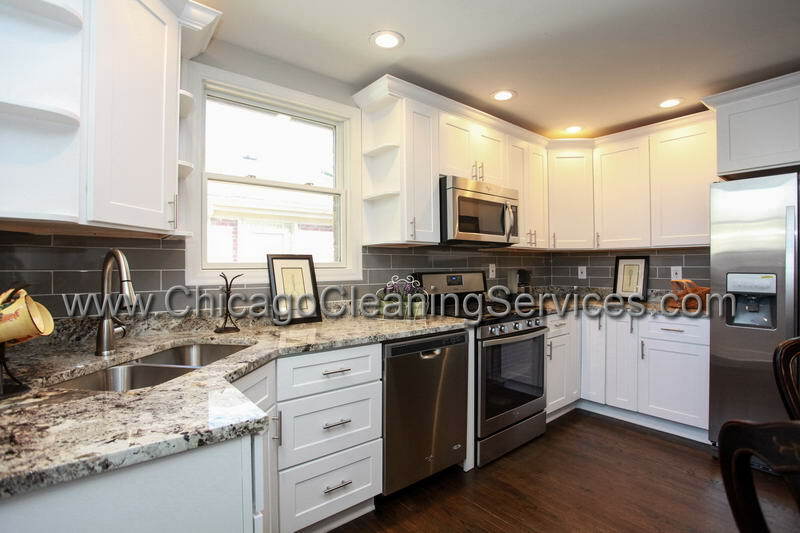 Hiring us to help you with a messy situation will give you that extra time so hard for you to find in your busy schedule to enjoy a book, a cafe with your friends or go to a movie with your kids. 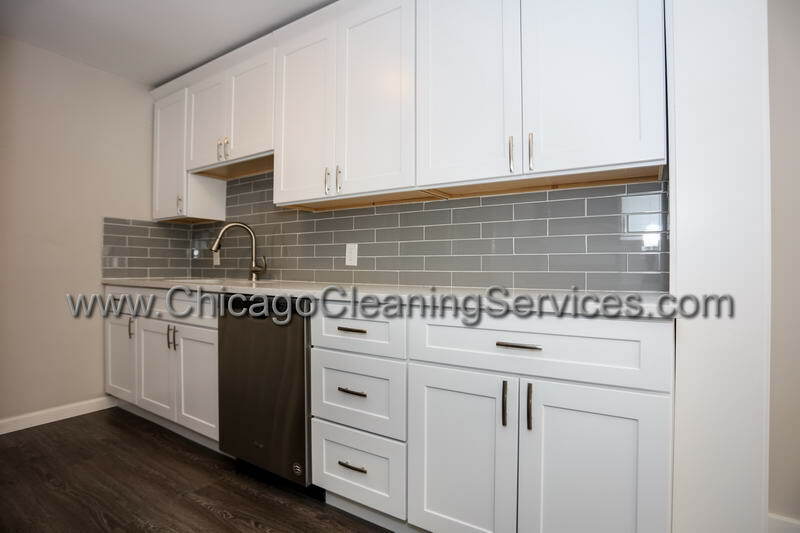 Chicago Cleaning Services and our highly trained staff will use the best cleaning products that suit your family needs and we are ready to do the entire heavy cleaning job for you. 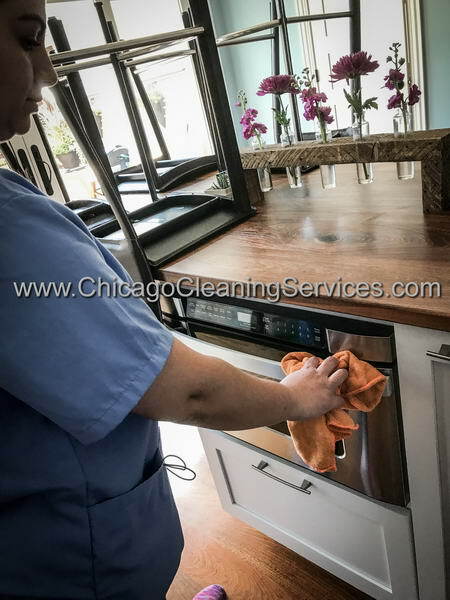 Our staff cleans and disinfects all surfaces, all the appliances in and out, scrub and polish the kitchen sink. 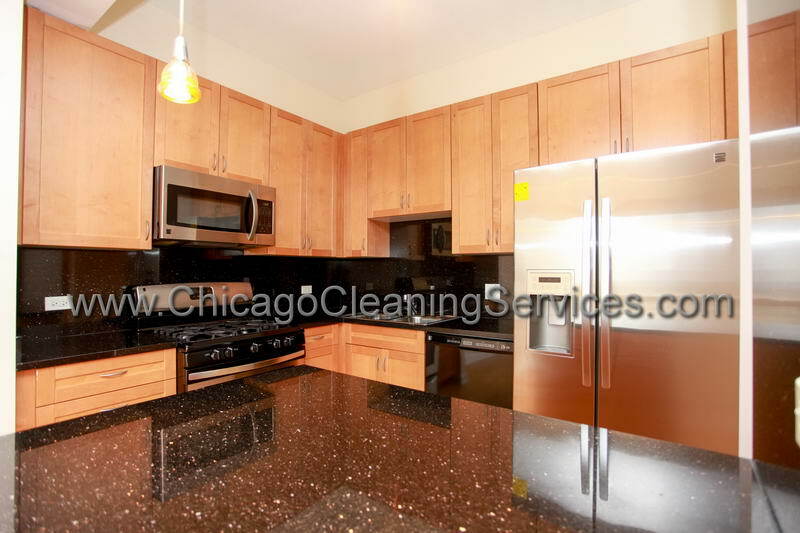 Detail oriented, our cleaning staff will do a great job in just a couple of hours. 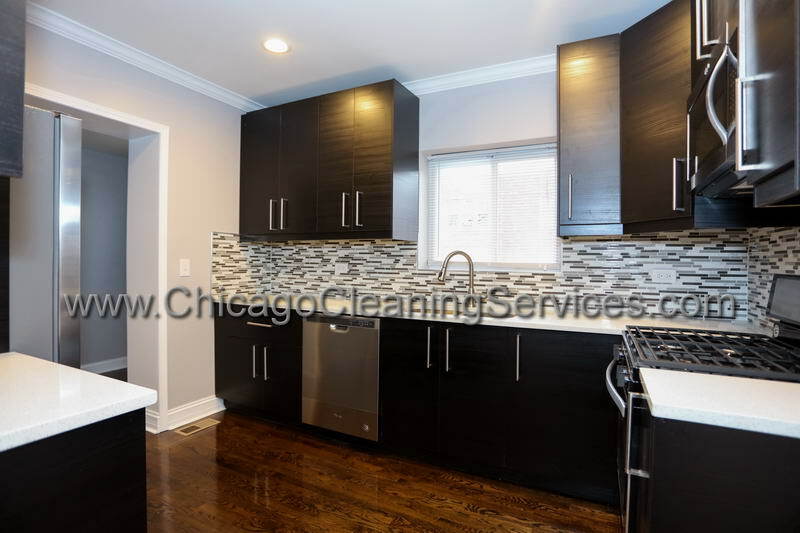 You will come back home to a totally new spotless and disinfected kitchen. 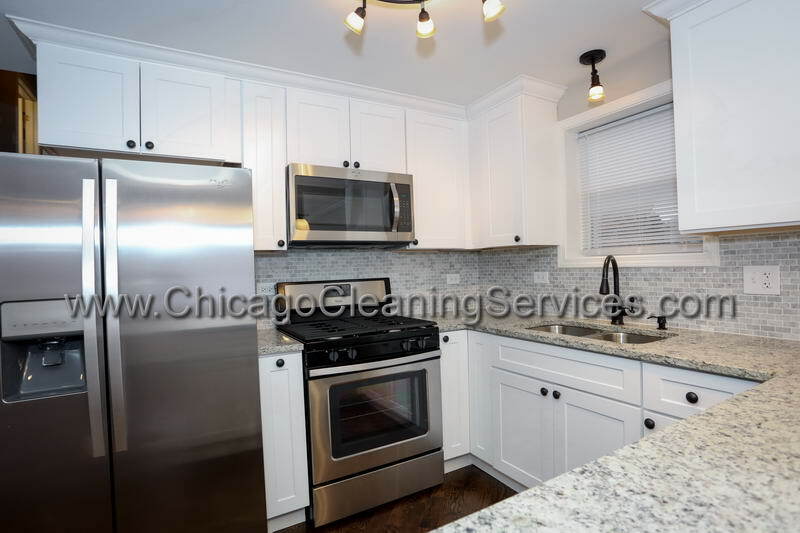 Forget about all the mess from last night’s dinner and have us clean it for you while you use that extra time doing something you really enjoy and had no time for lately.